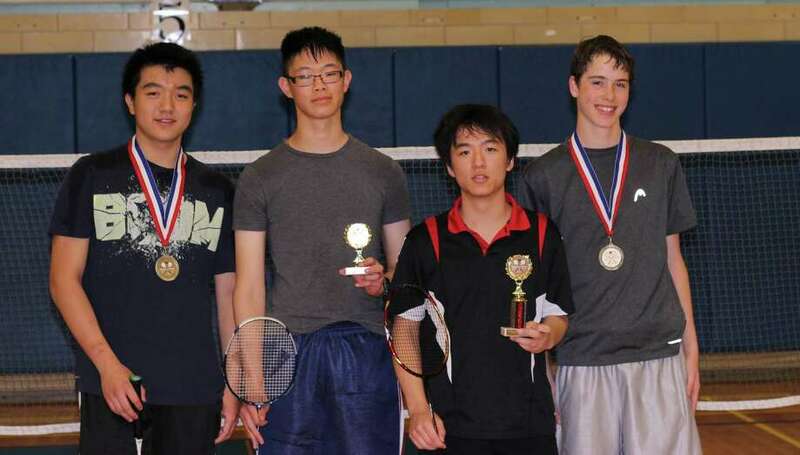 Staples High School sophomore Xiaotian Zhang, 16, won the U16 2014 Connecticut Badminton Association's U16 Boys Singles Championship on May 17 in Simsbury. Zhang defeated six other kids in his age group to win the trophy. He defeated Bradli Cheng (Weston) in the finals, 21-13, 21-17. This year's Connecticut Badminton Association Junior Championships had 60 participants spread over four age groups. 31 kids came from the Fairfield Badminton Group, a program run out of Fairfield.